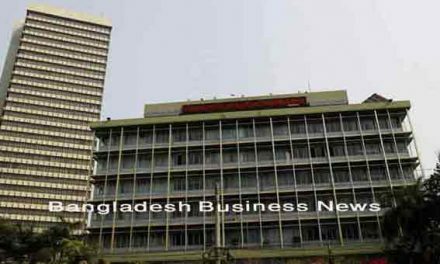 Dhaka, Bangladesh (BBN)– The BBN (Bangladesh Business News) has prepared the morning news highlights compiling reports, published by different newspapers and news portals in Bangladesh. Finance Minister AMA Muhith hinted at raising the existing rate of tax collected at source on export proceeds of the apparel sector as he Friday consulted the development researchers of a public sector think-tank on the upcoming budget fundamentals. 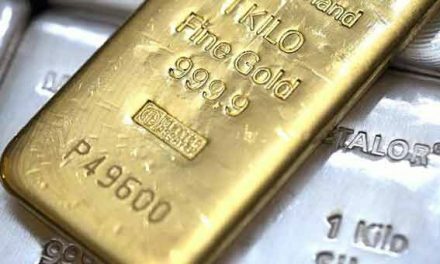 “This is high time to realise more revenues from the country’s largest export-earning sector. A large amount of revenue will come if the existing tax at source on export receipts is fixed at 0.8 per cent from the existing 0.3 per cent,” he said. Mr Muhith was speaking as the chief guest at a budget discussion organised by the state-owned BIDS at its office in the city at the height of the pre-budget consultation process. Consumers in the United Kingdom will be able to buy Bangladesh-grown soft and juicy fleshed mangoes from their neighbourhood supermarkets from this Monday. Some of the best quality mangoes grown in Satkhira are set to enter the European supermarkets, for the first time, with an Emirates flight ferrying the first consignment from Dhaka to London tomorrow. Officials at the UN Food and Agriculture Organization (FAO) and Horticulture Export Development Foundation (Hortex Foundation) have confirmed export of mangoes from Bangladesh for the British supermarket chain, Asda. Asda, a subsidiary of the American retail company Walmart, is the United Kingdom’s second-largest chain by market share. 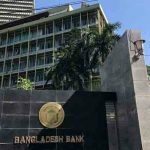 Four new banks out of nine faced classified loans for the first time in the first quarter of this calendar year as they disbursed loans aggressively violating Bangladesh Bank’s rules and regulations, said officials of the central bank. According to the BB data released on Thursday, the four banks, which entered in the classified zone, are Midland Bank, NRB Bank, NRB Commercial Bank and The Farmers Bank. 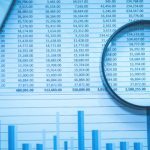 The other five new banks — Meghna Bank, Modhumoti Bank, NRB Global Bank, South Bangla Agriculture and Commerce Bank and Union Bank — however, are yet to face the classified loans, but they, except Modhumoti Bank, may also enter in the defaulting zone shortly as the banks are now holding a large amount of loans with special mention account. 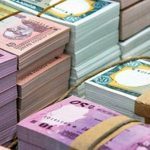 The central bank of Bangladesh purchased $25 million more from two commercial banks on Thursday aiming to help keep the inter-bank foreign exchange (forex) market stable, officials said. 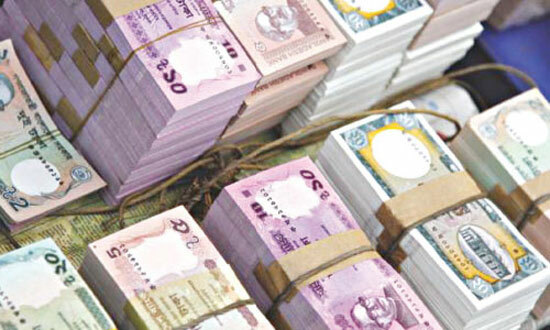 “We’re purchasing the US currency from the banks directly to protect the interests of both exporters and migrant workers by keeping the exchange rate of Bangladesh Taka (BDT) against the greenback stable,” a senior official of the Bangladesh Bank (BB) told BBN in Dhaka. He also said the BB may continue purchasing the greenback from the banks in line with the market requirement. Bangladesh will seek Chinese investment under buy-back arrangement, especially in manufacturing sector aiming to reduce growing trade deficit as Chinese vice premier Liu Yandong arrives in Dhaka on May 24, officials said. “Bangladesh’s trade deficit with China is progressively increasing. Substantial Chinese investment in the country under buy-back arrangement could be an effective way to address the issue,” an inter-ministerial meeting held at the ministry of foreign affairs this week was told. In this case, Chinese companies will be requested to invest in Bangladesh and take back their products to their home country which will help reduce trade imbalance between the two countries. The Saarc Meteorological Research Centre (SMRC) has decided to shut down most of its regional centres, including the one in Bangladesh. 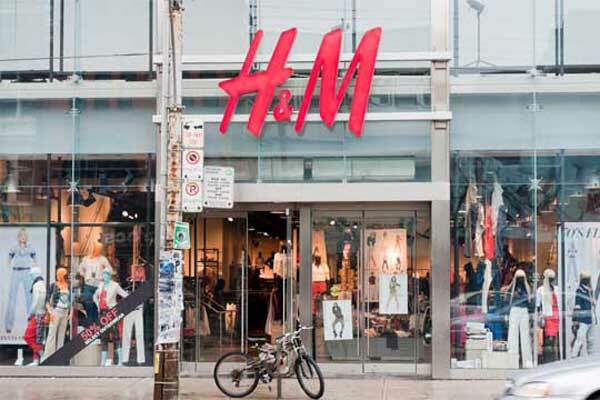 The decision was taken to cut down expenses, said Md Shah Alam, director of the Bangladesh office. The Bangladesh chapter of the SMRC is expected to be closed by the end of this year. Closing of the regional SMRC is a huge setback for Bangladesh as the country will lose the facility to conduct research and educational activities on meteorology on a large scale, which is a necessity especially in the country’s agriculture sector, he said. About 900 Rohingya and Bangladeshi migrants made it to shore in Indonesia and Thailand yesterday, as Myanmar undermined calls for a coordinated response to Southeast Asia’s human-trafficking crisis by threatening to boycott a planned summit. The Indonesian and Malaysian policy of turning away stricken boats filled with Bangladeshis and ethnic Rohingya from Myanmar has been met with outrage, including from Washington and the United Nations. Indonesian police said at least 797 people were rescued yesterday by fishermen in Aceh province on the east coast of huge Sumatra island. The Rajdhani Unnayan Kartripakkha (Rajuk) is set to finalise the master agreement with the Malaysian authorities for implementing its largest flat project at Uttara Residential Model Town involving Tk 53 billion, officials said. They said the master agreement needs to be agreed upon by both the parties (Bangladesh and Malaysia) as it will cover all the major aspects of the scheme including financial matters, mode of payment, timeframe, type of infrastructure and facilities. Project insiders said a delegation of the Malaysian government will sit for final discussion with the Rajuk over the draft master agreement on Sunday next.